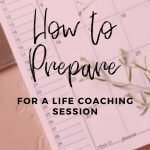 You're thinking about working with a life coach. Excellent! We totally kick booty and I believe most people can benefit from a coaching relationship. Buuuuuut, (that's a big-ole but), how do you know you're ready? And how do prepare for your a session so you get the most from your investment of time and money? This article helps you answer both of those questions. 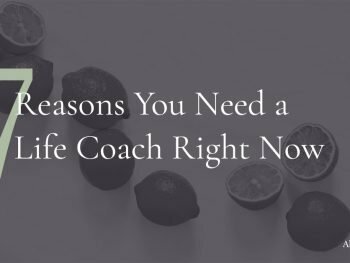 How do you know you're ready for a coach? Great question! If these 3 characteristics describe you, you're probably ready to work with a coach. Your session will probably last 30-45 minutes, so you will want to start with the most important thing. Which part of your career, behavior or life do you want to focus on in this particular session? Is it a specific situation at work, like handling your emotions under pressure? Or maybe you’re trying to figure out why you're stressed at home, and don't know where to start? You probably have questions for your coach that you want answered immediately, and some that you want to get on the table to make sure you don't forget to ask. It will really help you if you create an ongoing list of questions in-between sessions. You can, and should, ask questions as you go along, but not everything needs to be answered instantly. If you keep a running list of questions, you will be able to refer back to them in the next coaching session. What Are Your Session Goals? What do you want to walk to feel, know, or understand when the session is done? Coaches excel at helping you break goals down into bite-sized chunks. What chunk do you want to action plan? Maybe you want to brainstorm new ideas for a promotion conversation. It's important to set a goal for each session, so you will know when you hit it! What kinds of problems or obstacles have been preventing you from moving forward? Have there been specific things that kept you from achieving more? Do you need help with identifying a solution? What Progress Have You Noticed? Don't miss your victories! Take note of the progress you see from week to week. What positive changes have you noticed since your last session? What progress have you made on your action plan? What are you proud of? Which parts of your plan didn't get any attention? 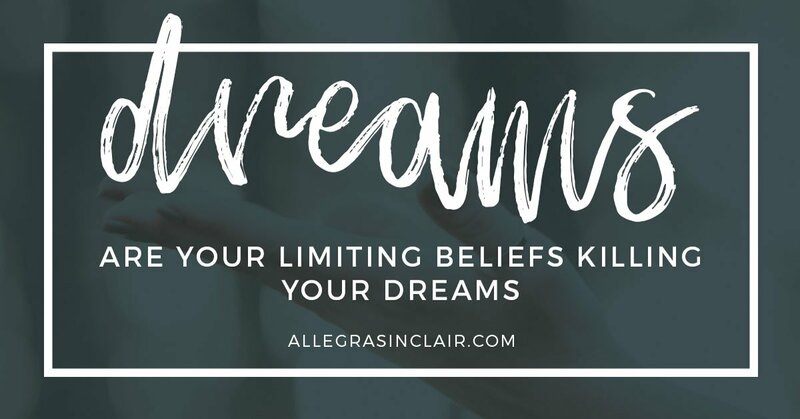 Just thinking through each of these items will give you some insight into how you want to move ahead. 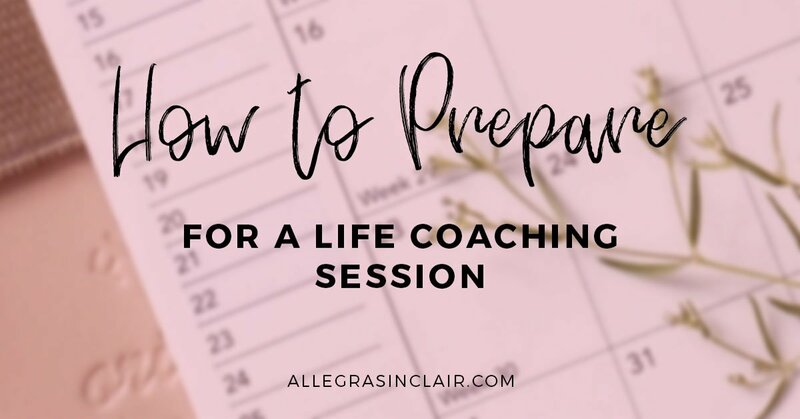 And, being prepared in advance for your coaching sessions will help you stay focused on the most important issues you need help on.